Janab Md. Mostafizur Rahman Siddiquee, Senior Executive Vice President, comes of a respectable Muslim family, was born on 01 August 1962 in the district of Chittagong. He joined IBBL on 13 March 1986 as Probationary Officer. He served the bank in different capacities. In his checkered successful career, he worked as Branch Incumbent of Chiringa, Pahartali, CDA Avenue, Jubilee Road, Chowmuhani, Agrabad and Khatungonj Branches. He also led Chittagong North Zone with glorious and dynamic leadership for almost four years representing the Chittagong as a whole. He obtained his Graduation from the University of Chittagong in Economics in 1983. At present Janab Md. 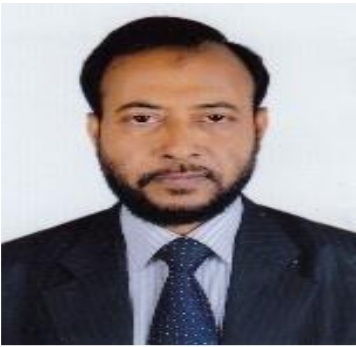 Mostafizur Rahman Siddiquee is the Head of Human Resources Wing and Chief Human Resources Officer of the Bank. During his service he travelled Malaysia and Hong Kong to attend International Conference on Islamic Finance and Banking.